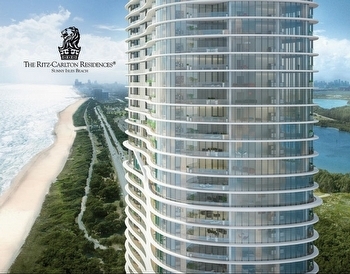 Ritz-Carlton Residences Sunny Isles Beach construction and sales updates - As of October 22nd construction was at the 51st floor with scheduled completion and opening of this luxury oceanfront condominium property in the summer of 2019. 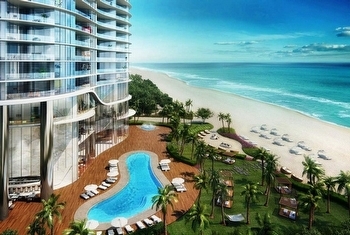 Sales are reported at 75% sold as of mid-October. 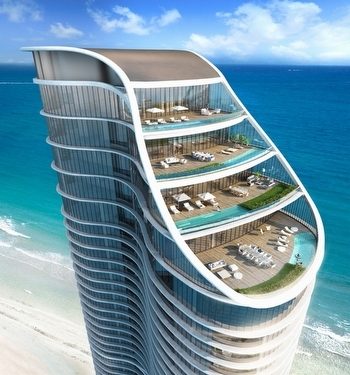 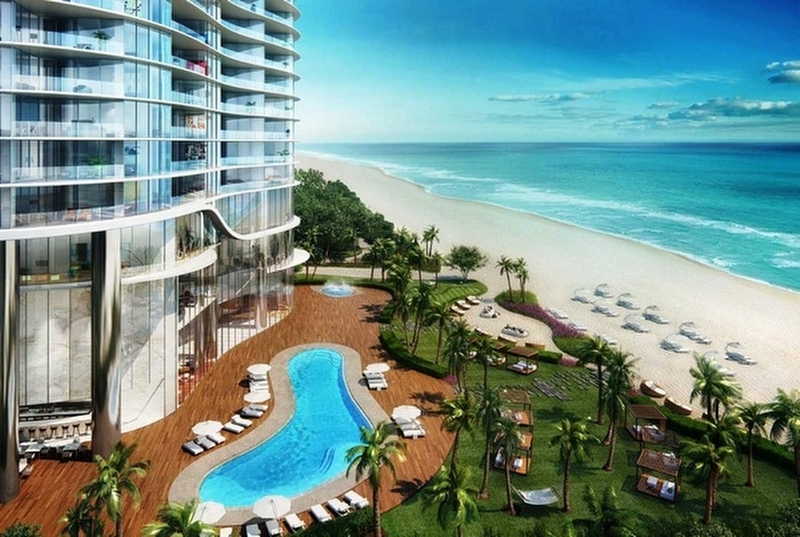 With only 212 luxury condominium and penthouse home residences, this luxury Sunny Isles, Miami Beach oceanfront condominium property is expected to sell out prior to completion. Preconstruction prices* are currently offered from approximately $2.6m. 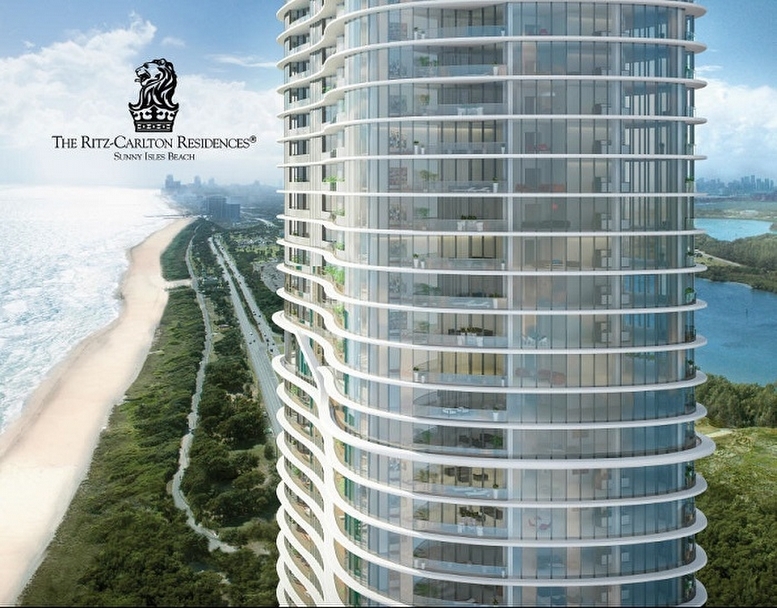 Shown below is a recent video of construction progress shot in August 2018. 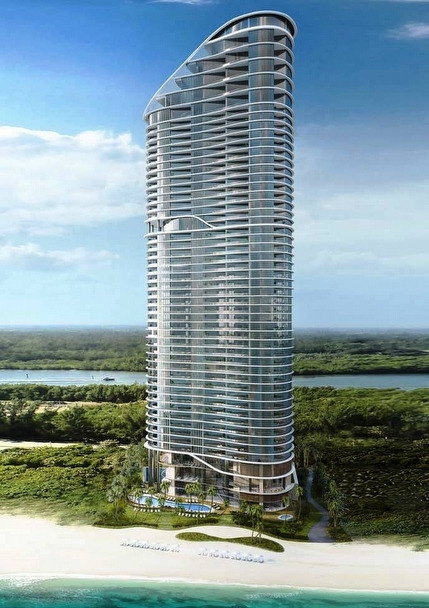 RCRSIB Construction Milestone August 2018 from The Residences Sunny Isles Beach on Vimeo.